Perfect fit and stylish design. Replacing a previous one with a new one. 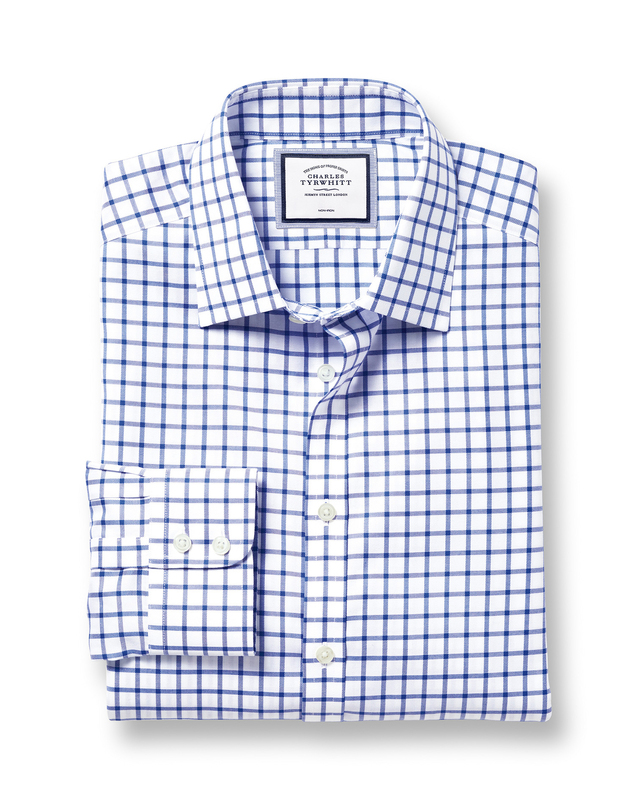 Response from Charles Tyrwhitt: It is certainly disappointing that your parcel became wet and damaged during transit, which resulted in one of your shirts becoming damaged. Please be assured that we aim for every item to be received in tip-top condition! I have arranged for a new shirt to be sent to you and so please expect to receive your confirmation email shortly. We kindly ask you to return the damaged shirt to us by following the return instructions included inside the parcel.